If you invest in a franchise business and work hard to build its size and profitability it stands to reason that unless you want to pass it on to your family, the likelihood is that you’re going to want to sell it for a good price to reward yourself for all your hard work. But how easy will it actually be to complete a sale and get the sort of price you think you deserve? The answer really depends on how much work has been put into preparing the business for sale. In other words, what you’ve done to make it look attractive to a buyer and to make it easy and quick for due diligence or legal checks to be made without causing any delays. 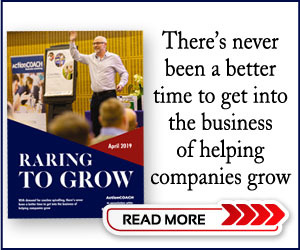 From my own work within the franchise community, I know that some franchisees have had their businesses on the market for quite some time without seeing much interest. The problem is that if you simply wake up one morning and think ‘I’m going to sell my business’, unless you’re very lucky – or very organised – you probably won’t be showing it off at its best. You almost certainly won’t be receiving the best possible price either. What you need to do is work towards a sale up to two or three years before, if possible. Most business values are based on the buyer’s view of the profits they think they can achieve in the future. This will normally be based on the franchise’s current profitability and will take its performance trends from the past few years into account. So it’s important to work with your accountant to help them understand that your objective is no longer to minimise tax but to show good levels of profit. It’s also important to get their advice on the best way to deal with the actual sale from a tax point of view, particularly if you’re trading your business through a limited company. The sale price or value of a business is often based on a multiple of the adjusted net profit. For example, it could be three times a net profit of £50,000 (£150,000). This is basically the goodwill figure and in certain circumstances the value of things such as stock or vehicles that are owned outright will be added to this. Adjusted profit means taking things out that related specifically to you but keeping in a fair salary to pay a person to do what you, the owner of the business, needs to do on a day to day basis. In the run-up to the sale you need to stop doing anything that reduces your profits. So in the first instance keep costs to a minimum and try to increase your gross profit percentage. Next up, turn your attention to attacking your overheads. Don’t spend money if you can avoid it and ensure that no personal expenditure is placed through the business. The point here is that if you make an additional £10,000 profit in your final year of trading – using an example multiple of three – this could add a further £30,000 to the value of the business. 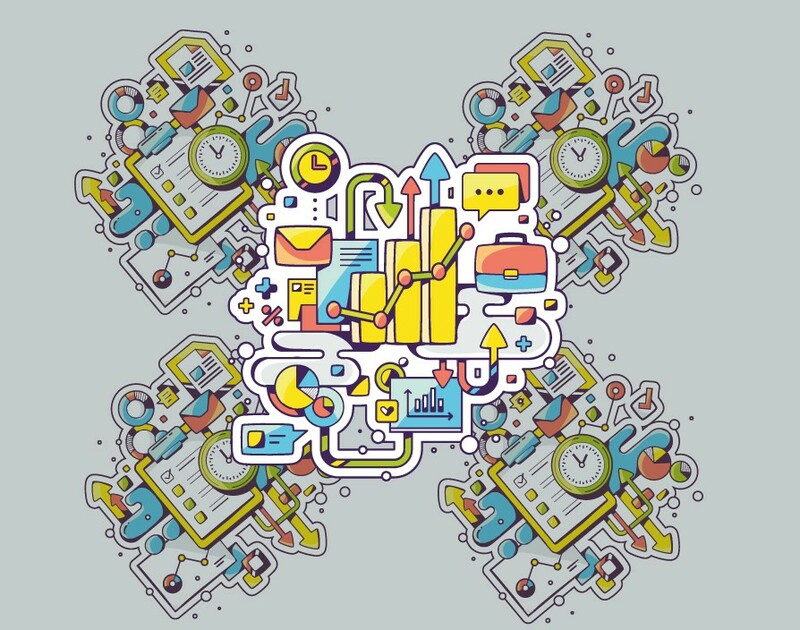 If you’re not creating monthly or at least quarterly management accounts, you’ll not be tracking your profitability closely enough. Don’t wait until after your financial year end to see how you’ve done. You need to be micro managing the business to get the best results. Also, when you get a prospective buyer it will impress them and their bankers if you have accurate, up-to-date accounts. This means their decisions can be based on facts, not guesswork. The actual multiple used in the pricing calculation will vary and depend upon a number of things. 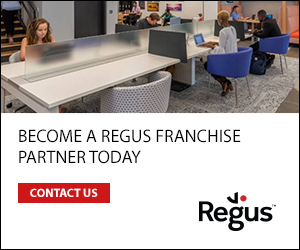 The starting point will be the average figure that’s being achieved within your franchise network so ask your franchisor about this. It will be necessary to talk to your franchisor about your plans to sell because the process you’ll need to follow will no doubt be covered in you franchise contract and they will almost certainly need to agree the acceptability of the purchaser as a new franchisee. What’s more, they may actually be able to help you find a buyer using their normal recruitment processes. Once you know the average multiple, whether someone is willing to pay this will depend on how attractive your business looks and how sustainable they think your current level of profit will be. To give yourself the best possible chances of success, make sure you’re not seen to be crucial to the success of the business. Ideally, you’ll be able to position a member of staff who will stay after the sale as the front face or key manager of the business to ease the transition. If possible, have some contracted income in place so there’s some longevity surrounding sales income, rather than simply relying upon ad hoc sales coming through the door. Also, having a good database of your past and present customers and your prospects, can be a particularly valuable and attractive asset to potential buyers. A serious buyer will want to ask you a lot of questions about your business, some financial and some non-financial, as they go about doing their due diligence. You need to make sure you have good systems in place to help them get the information they need. They’ll be interested in the quality of your staff and the way you deal with HR matters. For example, they may ask if you have policies and procedures set out in an accessible employment manual and whether your staff have up-to-date contracts of employment with job descriptions that feed into a good appraisal system. They may also be interested to know if you have good health and safety records and that you can demonstrate that you have regular health and safety audits and training. This is by no means an exhaustive list but it should give you a flavour of what you need to be thinking about in advance of putting your business on the market. The work you do leading up to your sale will have a huge effect on the overall price you receive, so buckle up and get ready for the ride.